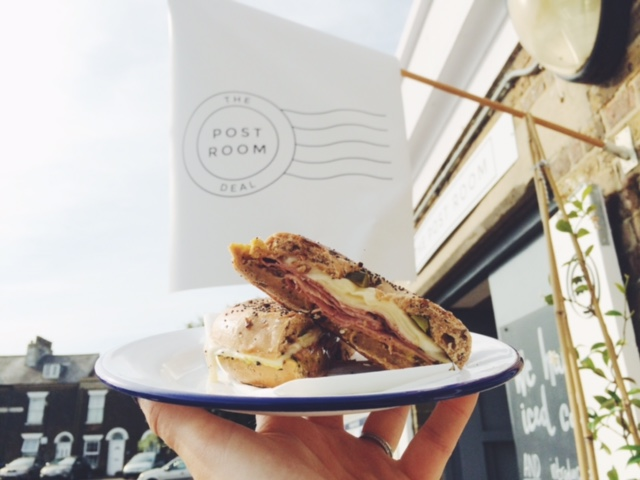 The Post Room is an independent takeaway coffee and brunch bar in the beautiful seaside town of Deal, Kent. 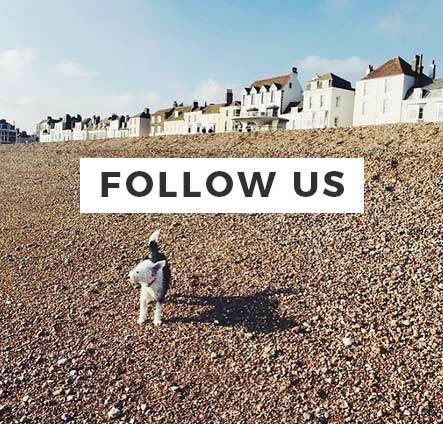 Located in Deal train station, the Post Room serves freshly ground coffee, delicious breakfasts, homemade cakes & tasty snacks-to-go. Open from 5.45am, The Post Room makes mornings better with fresh coffee, local bacon rolls and homemade breakfast cake. 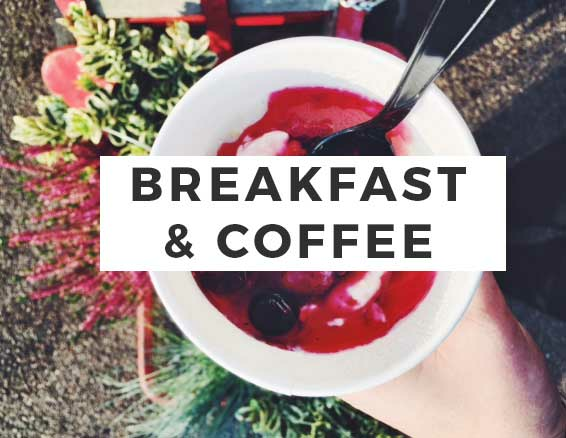 At the weekends - things get a little bit lazier with our Brunch Club, where we deliver indulgent breakfasts to the homes of Deal and Walmer (no need to get out your PJs). The Post Room prides itself on good, honest food, made using local ingredients wherever possible. We also offer catering options from breakfast delivery for large groups and offices, party canapés, beachside dinners and picnics.